I just LOVE Melissa & Doug toys! They’re so fun and inspire creativity and thinking. If you have young kids, you’ll definitely want to check out this sale and score some toys for the gift stash or Easter Basket! 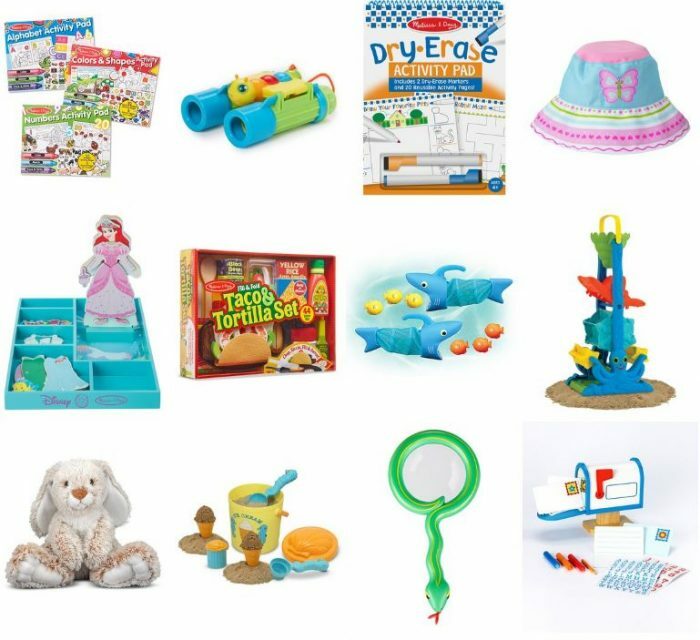 Right now, there’s a HUGE selection of Melissa & Doug toys on sale with items up to 35% off. Prices start at $4.49. Shipping is Free on orders of $14.99 and up!. Plus, after you place an order from this sale, you’ll qualify for free shipping on Zulily for the rest of the day! Yeah!